idMonitor is Xiacon’s hardware solution for “Advanced Pharmacy, Laboratory and Information Technology Environment Monitoring, Alerting & Automatic Corrective Action” at a low price. Through our collective partnership with Avtech, a leader in environmental monitoring, our collaboration efforts have yielded a unique and proven solution for the Pharmaceutical industry. 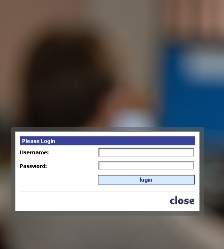 We have developed the idMonitor, which has a built-in web server that allows alert notifications via email, email-to-SMS, SNMP, and can be configured both wired and wirelessly. 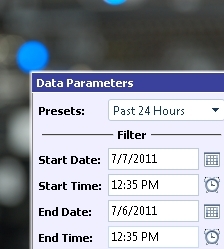 idMonitor offers an easy to use web browser interface for settings changes and viewing real-time temperature and environment sensor status from anywhere. 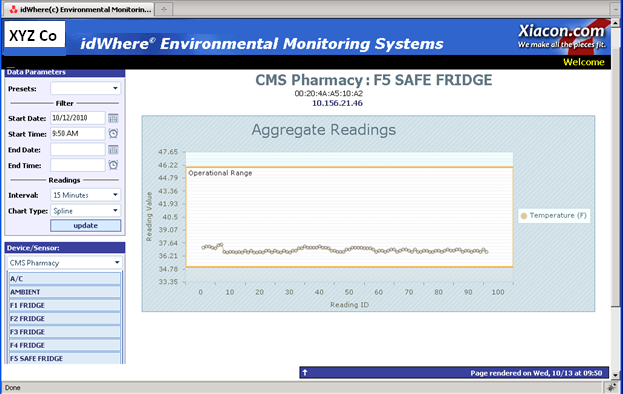 idMonitor monitors refrigeration and freezer units ranging from very small to extremely large in any type of facilities. Graph based on “Presets” for the Past 24 hours, Current Week, Current Month, etc. 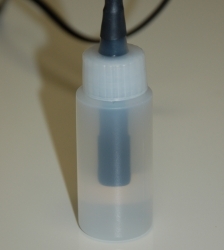 Xiacon’s Digital Fluid Glycol Temperature Sensor provides real-time temperature values from -67 to 257 degrees Fahrenheit and/or -55 to 125 degrees Celsius. 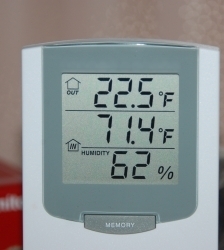 Accuracy is within + / - 0.5 degrees. 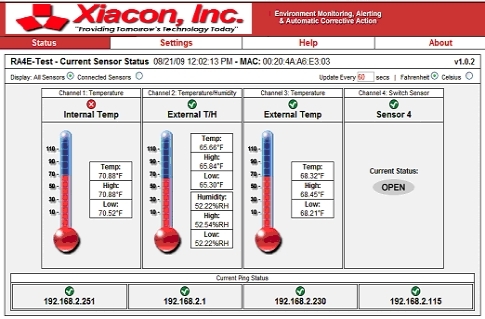 When used with Xiacon’s idMonitor environment monitor, the Digital Fluid Temperature Sensor will feed temperature data back to the ID box every two seconds in real-time, for data logging, graphing, alerting and automatic corrective action. 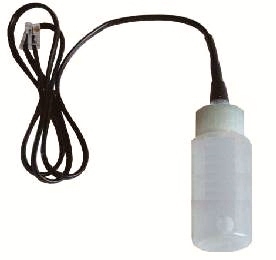 This is an instant 'Plug & Play' sensor via one of the standard RJ-11 jacks on any compatible idMonitor device. Cable distance can be extended from the standard 30’ to approximately 100' by using Xiacon’s RJ-11 (telephone) Extension Cable & Coupler.